Tim Schmitz has been developing iOS apps since 2008. He is the author of the forthcoming time tracking app Manifest (http://manifestapp.net), as well as numerous apps for local and national clients. Tim's interest in all things Apple goes back to his first computer, a Mac SE. While a student at Georgetown, he served as an official Apple Campus Representative. After a number of years spent working with responsive web sites, Tim became a full-time independent iOS developer in 2013. 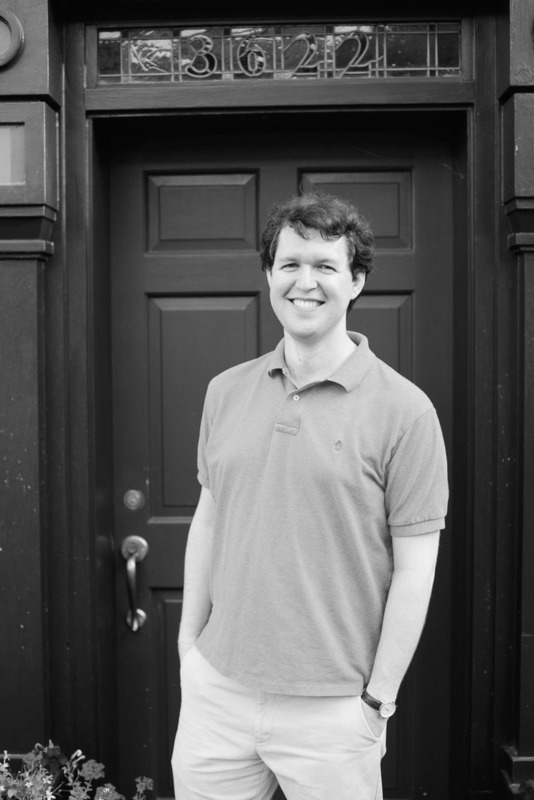 When he's not writing software, Tim enjoys rooting for his Georgetown Hoyas and hometown Boston Red Sox, making music with the 18th Street Singers, and entertaining his rambunctious cat. Considering a career as a mobile developer? Curious about what the day to day looks like for mobile developers? 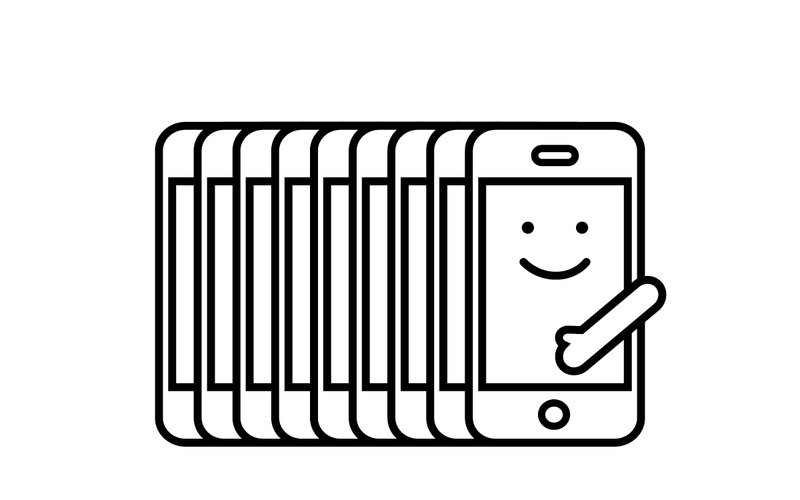 Join GA and Uber engineers for an evening Appy Hour in Santa Monica.